The Facebook Hacker Cup 2014 schedule is announced. 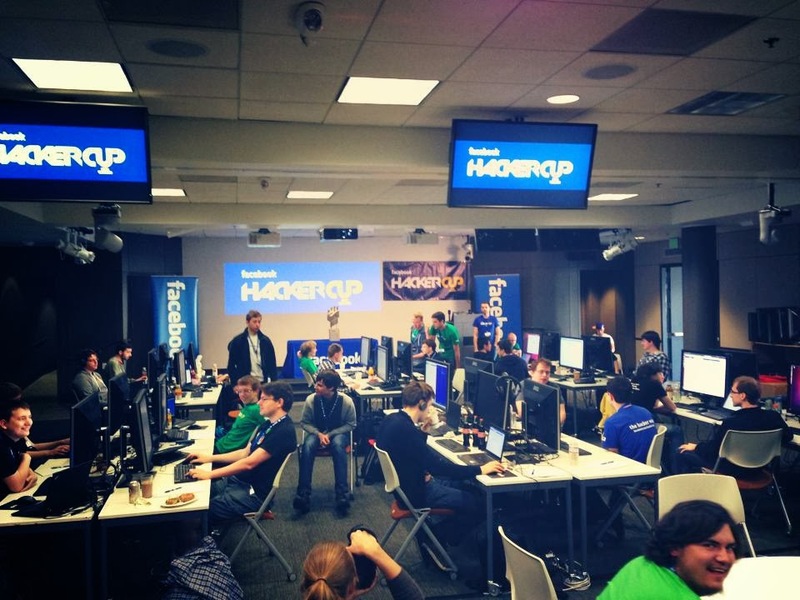 It's too early for 2014 Facebook Hacker Cup as it used to happen in January every year. So including this one we have two Facebook Hacker Cup started this year while it is officially announced that this is 2014 Hacker Cup. I participated in January this year and could clear only qualification round. Let me see what happens this time. So let us hope some interesting problems in this contest and a healthy competition from the geeks across the globe.